Looking for healthy dinner ideas for two? If you’re planning a meal for you and your loved one, then these romantic dinner ideas to celebrate Valentine’s Day are a must read. Valentine’s Day is just around the corner. We’ve been married for years now but I still see to it that I do something special for him every year. In my book, it’s one way to keep the fire burning for the two of us. So every year, if we’re not going out on a date (yes, we still go out on dates! ), I prepare a romantic dinner for two. Set the mood with these healthy dinner ideas for two! This stuffed chicken with sundried tomatoes, spinach, and cheese is worthy of any special occasion. Serve it with couscous and a side of vegetables to make it even more delectable. The best part? This dinner recip only takes 30 minutes to prepare. There’s no reason not to enjoy it! Asparagus is a perfect side dish. Preparing them is pretty simple, all you need is a handful of ingredients and again, it only takes a little time to prepare. Baked asparagus is a quick and easy side dish you can add to any meal. I know there are lots of tasty, healthy vegetarian recipes and it’s never been simpler to pass meat for a meal or two. These delicious vegetarian dinner recipes are filling and proves that a meal doesn’t need meat to be flavorful. The unbeatable combo of chicken and rice will surely get you into romantic, Valentine’s Day spirit! Take your pick from these savory chicken and rice recipes and complete your Vday meal. Have a lot of time to cook before the big night? Make your crockpot handy and prepare these easy delicious chicken crockpot recipes. If your significant other is an oyster mushroom fanatic, well, it’s a perfect time to show your sweetheart your greatest appreciation by letting him/her indulge in these mouth-watering oyster mushroom recipes. It’s a special day, so take a break from your regular nonstick pan and make use of your cast iron skillet to prepare a smokey, savoury dinner for romantic Valentine’s Day date! Is it your first, second, or you’re just reliving the romantic moment of a dinner date? Well, you’ll never go wrong with these amazingly easy first date dinner recipes! The answer to food waste is this 206 year old process that every homesteader needs to know…. If you want to keep it really simple, these 5 ingredients or less easy dinner recipes is perfect for you. And, worry not because these easy dinner recipes are amazingly scrumptious! Valentine’s Day dinner is a big one! So, don’t settle for the ordinary oily fried chicken recipes, experiment and have fun with these finger-licking good baked chicken breast recipes for one unforgettable Valentine’s Day dinner! You know what’s great about casseroles? You can leave it in the oven to cook and do other tasks, like preparing your Valentine’s Day table with a beautiful flower arrangement. So if your only problem is what to put in the casserole, well feast on these healthy casserole recipess. Aren’t those a real treat? So my fellow homesteaders, get ready for the big night! Plan ahead so you can offer your sweetheart an intimate meal for two and finish it with a bang with indulging desserts and treats! Happy Valentine’s Day! So what are you having for your hot date? We’re excited to know! Let us know in the comments section below. Still want some more dinner recipes? 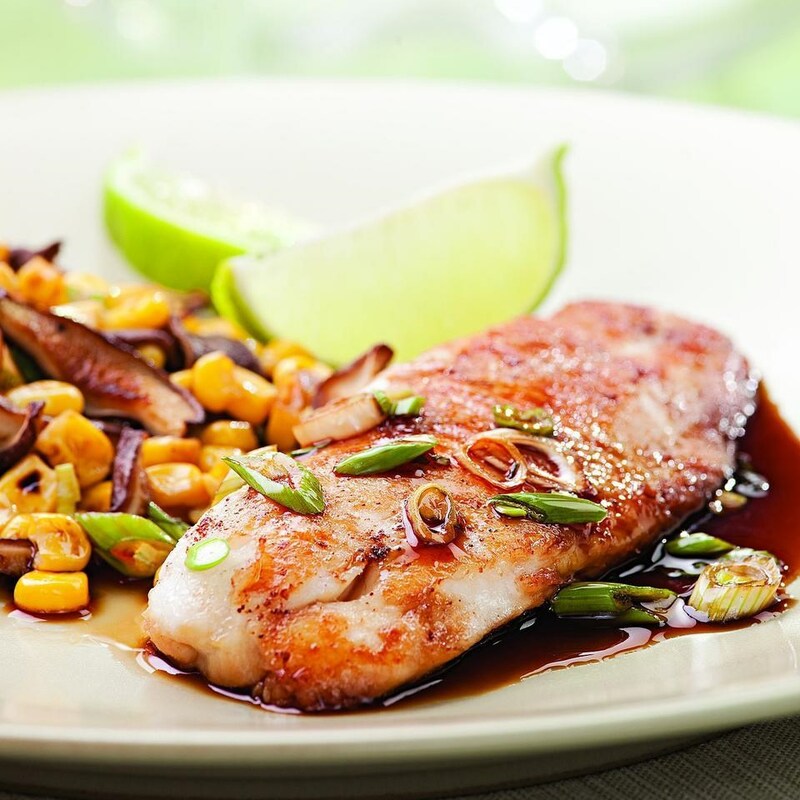 Here’s a pure treat, 16 Healthy Dinner Recipes Under 600 Calories! If you love to cook as much as you love wine, check out this FREE shirt. So many delicious ideas I cannot wait to try. Thanks so much for including our crab stuffed whitefish.